A-liya's dreams: Happy third birthday to twolittlepixels!!! Times flies! Now you can find this stunning kit in store only! 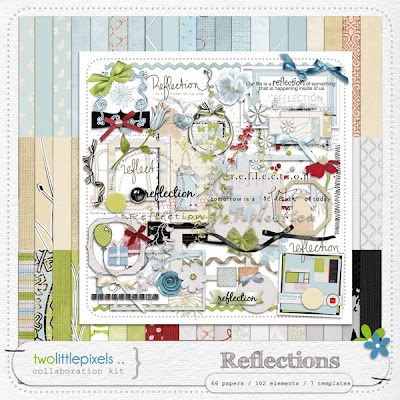 This collab by the designers of twolittlepixels contains 66 papers, 102 elements, and 7 templates. It is FREE if you spend US$10 or more at 2lp!!! And if you get lost, you can check back here to find your way again! Thanks a lot!! It's wonderful! Wow! I can't wait to use the wonderful contribution you've given us - it is awesome - just love your contribution - and the whole collab, too! Thank you, dear heart! This is beautiful and the finished preview looks amazing! 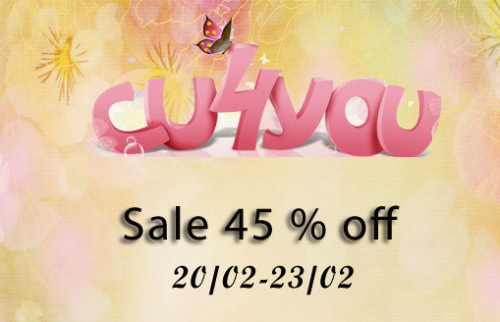 65% off your store!!! - I am dropping out of the blog hop to go see your sale! Thanks Aliya for your part ! Can't wait to hop on to Anita. Thanks for the great collab! How pretty and what beautiful colours - thank you! Love all the beautiful bling. Thank you for this beautiful gift. Very pretty contributions! Thank you so very much. Beautiful, love the flower especially :) Thank you for sharing!